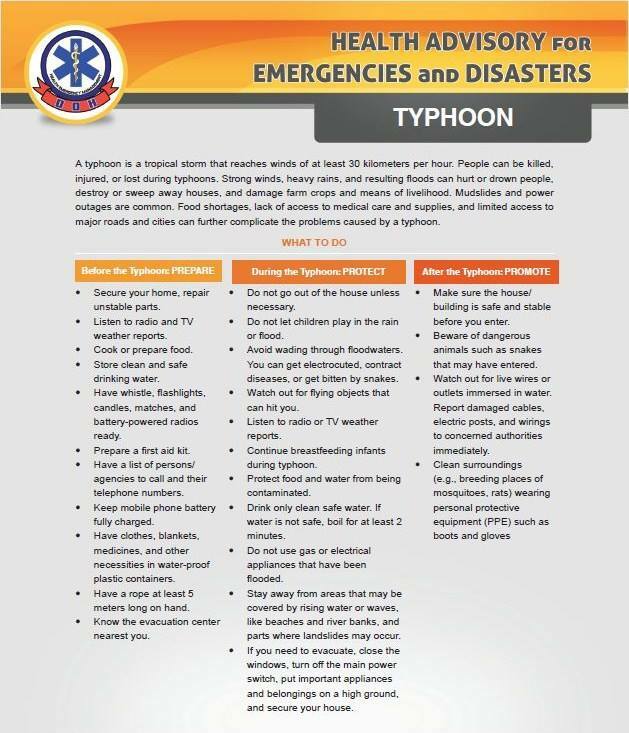 This entry was posted in Emergency preparedness, Health Advisory and tagged health advisory for typhoon yolanda, super typhoon, typhoon, typhoon preparedness, typhoon preparedness tips, what to do during typhoon on November 6, 2013 by Yami. Selmer clarinet is a popular musical instrument that looks somewhat like flute. Though, both are completely different but still their design is mostly alike. Ccheap Selmer Clarinets are available at different website and you need to shop them online. The music which this particular device presents is breathtaking and boosts health. It is widely used by famous musicians in recordings and during live singing. It is an essential part of live orchestra because its sound mixes with other musical instruments efficiently. 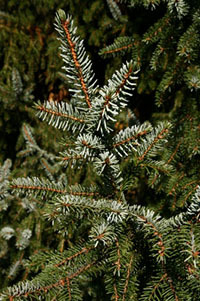 It’s length is mostly up to 3 feet’s but in many cases its small versions are also available. This entry was posted in Music and tagged clarinets, musical instrument on November 2, 2013 by Yami.